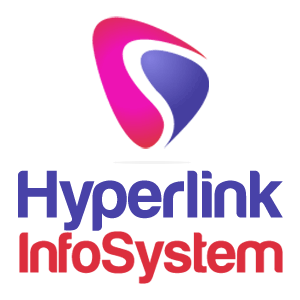 Hyperlink InfoSystem is one of the best custom web and mobile app development companies based in India & USA since 2011. With its dedicated and skilled team of professionals, the company has able to create dynamic and cost effective solutions for its clients who are based all over the USA, UK, UAE, Japan, Canada and other parts of the World. The professional company is closely structured in such a way to offer more acquirable results and solutions for use in a variety of businesses, encountering problems in information and technology sector. Hyperlink InfoSystem offers custom mobile app development, Android app development, iOS app development, Wearable app development, AR app development, VR app development, Web development, PHP development, WordPress web development to the startups to enterprise level companies across the globe. 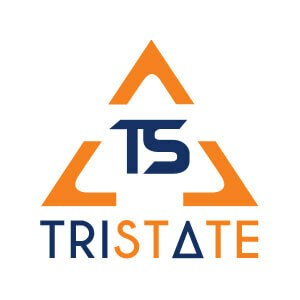 TriState Technology LLP is an ISO 9001 : 2015 certified mobile app development agency. We have 40+ expert professionals team in iOS, Android , React Native and IONIC Hybrid App Development. We offer complete custom mobile app development services, including architecture, UI/UX Design, Development, quality assurance and product management. Being a one of the best mobile app development company, we deliver innovative mobile solutions not only in large scale companies but also facilitating for new start-ups. Exinent is a global leader in Magento Development Service offerings with more than 7 years of client-serving experience, developed more than 1200 Magento sites and has the team of Magento and Magento plus Certified Developers who can bring your eCommerce store to the next stage. 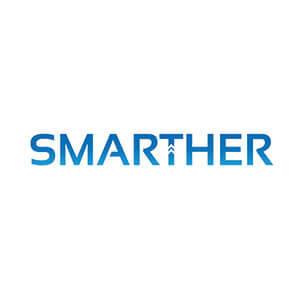 Smarther is the leading Mobile and Web Development Company located in Chennai, India. We’ve been delivering innovative solutions through our products and services for our clients in more than 20 countries. Our Team of young talented and dynamic professionals efficiently use their technical expertise to enable high end solutions for both web and mobile application development. With prime focus on product development, Goldenmace also provides comprehensive and integrated IT services that includes Software development, Web application development, Mobile application development, development and implementation of high quality domain specific applications. With the Goldenmace values at the core of all we do we ensure quality delivered every time and on time! We are proud to have youngest team for mobile application, IoT application, Web and Customer software development and we are always ready to help grow business of our client. GMITS has capacity to mold any technology and make it universally acceptable and it has diversity in dealing with different kind of technologies. You think of any product and we will make it reality doesn’t matter how complex your idea is. 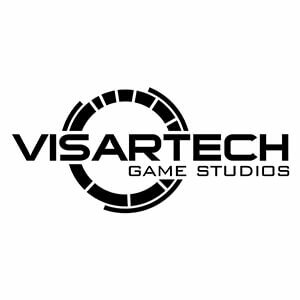 Visartech Inc. is a full-stack software development studio established in 2010. Our company is divided into three branches – Game development branch and Software simulations and Immersive Branding branch. Initially we started as a game studio, however as a market evolves every day, we saw that businesses nowadays need innovative technology solutions and immersive capabilities more and more. We knew exactly, that having a huge game development expertise, we can help companies to create engaging experiences for their customers and thus stay competitive at the market. 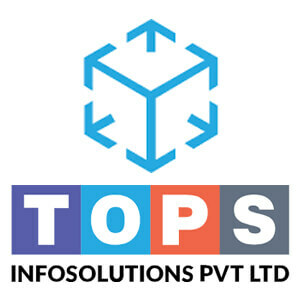 TOPS, an IT Services & Enterprise Solutions Provider, combines Tech Expertise and Business Intelligence to enable Organizations make most of their business operations and customers. As a software development and consulting company offering its services to enterprises and startups, over 250 clients in more than 20 countries entrust TOPS in diverse industry vertical including real estate, healthcare, retail, hospitality, food and beverages, manufacturing, etc. Global IT leaders and consumer brands prefer TOPS for its expertise in software development, large, experienced pool of development staff, prodigious management and a strong commitment to quality and deadlines. 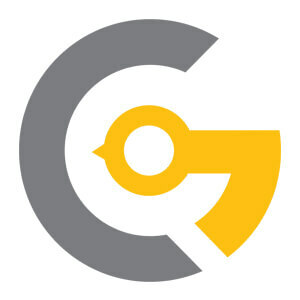 Key Clients: Kolonishare—A technology focused Bike Sharing service, Ginger—A smarter way to organize your professional network, Jumbletube—A product advertisement platform, Singuu – Connect with an African artist, Chocoley – A beautiful place to buy chocolates online, Chillax – connect with local travel companion and many more. 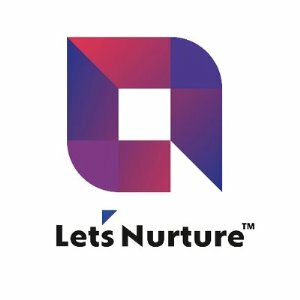 Let’s Nurture Infotech Pvt. Ltd. is ISO 9001: 2015 certified IT Outsourcing company that has a proven track record of catering to an array of industries. Our commitment towards giving excellence and quality deliverables to our reputed clients has brought smiles all around, from the start-ups to big industry players! Together with web development, Let’s Nurture has competence in IoT App Development, Chatbot Development, Blockchain App Development, Managed Services, Staff Augmentation, Mobile App Development, Digital Marketing. 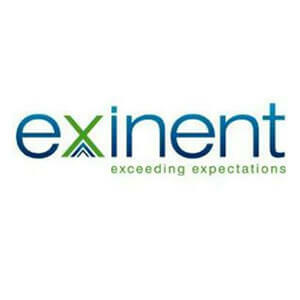 Team Extension was founded by a Swiss entrepreneur with more than 10 years experience in the tech area. 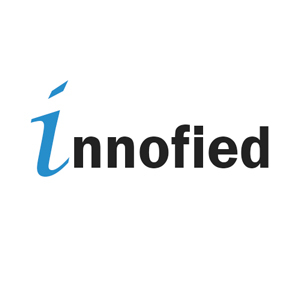 We are a nearshoring and offshoring technology company based in Bucharest. We like to embrace innovation and personal development. We are building a team of smart and motivated people who are passionate about programming and helping the business to grow. 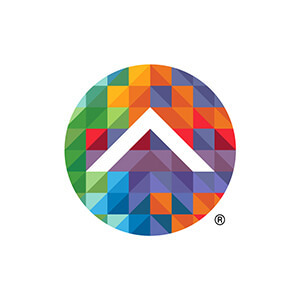 Our Mission is simple: Discover, Hire, and retain top talent.  Our clients include startups and Fortune 500 companies that are based in Western Europe and in the United States. Our Romanian division is proud member of Chamber of Commerce Switzerland-Romania. Team Extension Inc. is a global workforce company specializes in hiring developers on the client’s behalf as well as co-leading projects. We recruit and host the most talented programmers in Eastern Europe. 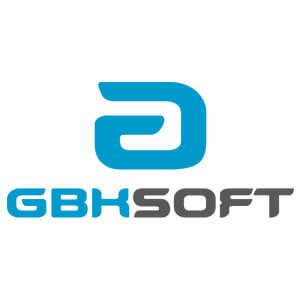 GBKSOFT is a Web and Mobile Development company. 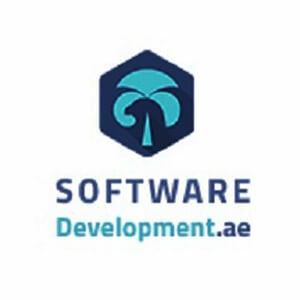 We are focused on delivery of stable and efficient software solutions that boost revenues of our clients’ businesses. Our working experience totals more than 60,000 working hours of development. Taking into account the 10,000 Hour Rule, we have become Development Masters 6 time already. Key Clients: PEI Services, Lee Riding, Daryn Dalton, Aaron Betz, Abasa Philips, Ankit Desai, Michael Storan, David Walker. 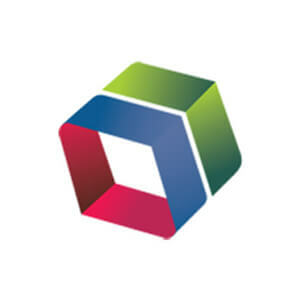 A leading technology venture and game development company, Juego Studios provides high-quality design and development solutions for games, apps, virtual reality, augmented reality, AI, machine learning, simulation, Big Data, IoT, WebXR, PHP, ASP.net, Node.JS, AngularJS, ReactJS and more. 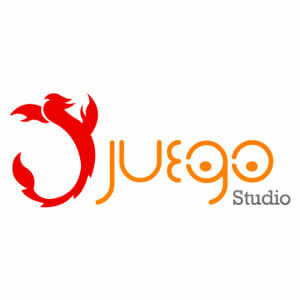 Since its inception in 2011, Juego Studios has delivered more than 200+ projects and our clientele spans across 20+countries and includes entrepreneurs, startups, small and mid-sized enterprises as well as Fortune 500 companies. We develop enterprise level simulations and solutions for various industries like manufacturing, financial, healthcare, military, construction, finance, and others.We create high-quality games and applications for mobile, iOS, Android, Windows, PC, Mac, console, browsers & Facebook. As specialists in reality technologies, we build customized VR & AR games, apps, and experiences for multiple platforms. Our comprehensive game and app development solutions cover everything from art and design, coding, scripting to testing, support, and maintenance. We work with industry standard middleware like Unity3D, Cocos2d-x and Unreal as well as technologies like Angular JS, HTML5 and more. Key Clients: 20th century FOX, Mentez, Lions Gate, Puma, Coco Cola, Disney, WB, Johnson & Johnson, Emirates NBD, Ieee, Hike, SunPharma, SSBS, Strides. 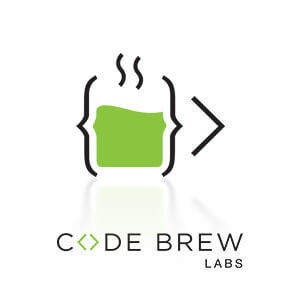 Code brew labs is a firm specializing in technological solutions for businesses – those who exist, and those who are still in their nascent stages. We have dabbled in Business Analytics, IoT based infrastructure, cloud-based computing & solutions, along with forays into AR and VR. We create a nexus of satisfied, happy clients, vendors and employees by providing exceptional products, a streamlined working experience and rigorous after sales support. Provectus is a top-ranked web and mobile development agency that makes your user’s lives easier, safer and more effective than ever before. Considering the rise of eCommerce, Provectus team designs and develops modern yet simple-to-use web and mobile commerce website to take your products and services to larger audiences.s. 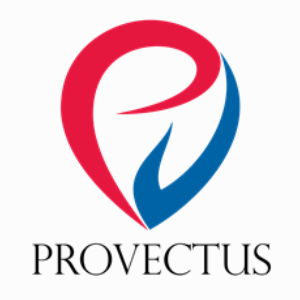 Provectus helps companies improve their brand value with their expertise in mobile app development, buyer-friendly eCommerce development, unique and interactive web designs and business process optimization providing smart grid analytics. 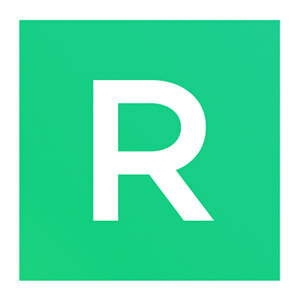 Rademade is a professional development team of experts in custom software development, especially, in web&mobile apps. Our skills: Ruby, Ruby on Rails, AngularJS, MarionetteJS, Karma, CoffeeScript, jQuery, HTML5, CSS3, SASS, Stylus, Rupture, Jade, Bootstrap, Gulp, PhoneGap. But we concentrate on AngularJS frontend and Ruby on Rails backend. We prefer to work on a time and materials basis, with the help of SCRUM methodology. T&M model means the project moves in 2 week long cycles, giving the client fewer investments for detailed tasks specifications. Also, it helps us to be more flexible if there is a need to change priorities about features or add new functions. So, if your idea needs a team of extremely qualified developers and designers, we will help you with pleasure since we are not only experts in our field, we are fun-filled and at the same time, we have a professional approach to business. Business automation solutions in the form of Web and Mobile Apps. 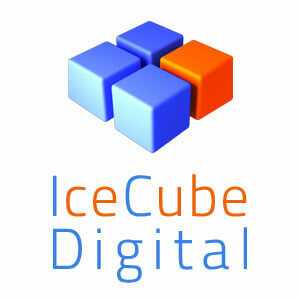 Our services include Business Analysis, Backend/Frontend development, QA, UX/UI design. 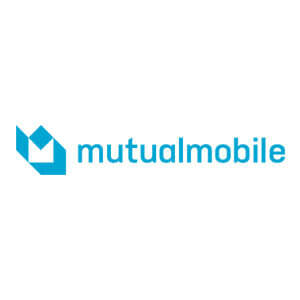 Mobilunity is a Ukrainian provider of remote development services. We build dedicated remote development teams for the different types of projects. According to the customers’ needs, we create and provide the teams of any size and with any expertise. The developers we source for you can either work on separate projects or can be integrated into your existing project team. 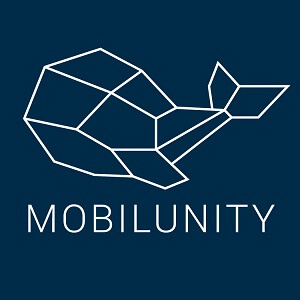 Based in Kyiv, Ukraine, Mobilunity can completely handle all software development needs of the customer, while our convenient time-zone allows our clients to manage their team without any hassles. Dedicated development teams, remote teams, ofsshoring, outsourcing. Front-End, Back-End, Full-Stack, Mobile, Hybrid, Web development. Innovative solutions to complex problems require carefully constructed teams. That’s why ours mix equal parts strategy, design, and engineering, with R&D as a shared responsibility. Beneath this highly collaborative, iterative environment lies a passion for studying people that helps us craft experiences they love. Mobile App Development, Web Development, Augmented Reality, Virtual Reality, Internet of Things, Android, iOS, iPad, Wearables, Chat Bots, Voice Apps, UX, UI, ReachNative, PWA, Conversation Design, Alexa, Google Assistant, Siri.